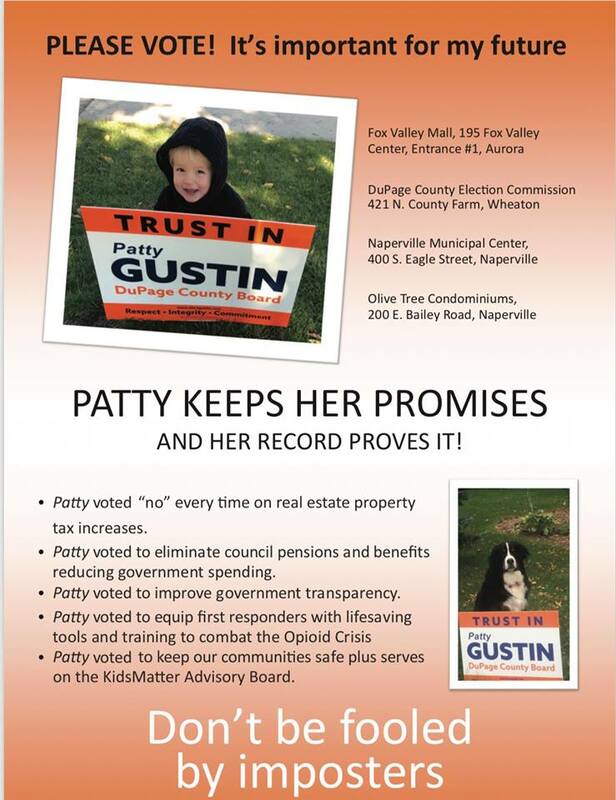 Councilwoman Patty Gustin was elected to the Naperville City Council to bring a fresh balance to City leadership. Patty brought a respectful, experienced, woman’s, mother’s, businesswoman’s and committed community leader’s vision to the City Council. 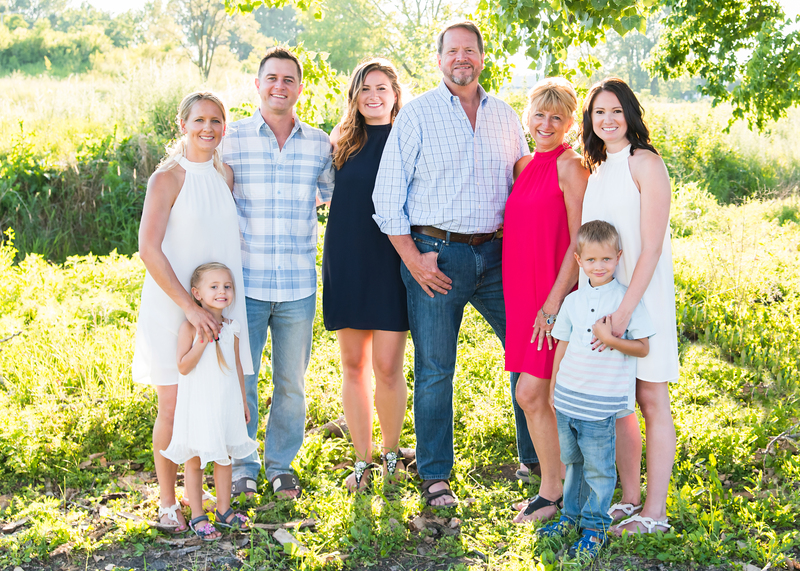 She remains committed to preserve the best of Naperville’s heritage while also building an enduring, bright, future for each of Naperville’s residents and its business community. Patty’s Vision for Naperville is to keep it the place all of us love and proudly call our home, for today and for tomorrow. Offering the highest safety, lowest taxes, unparalleled services, top city in the US, build for our future, together.